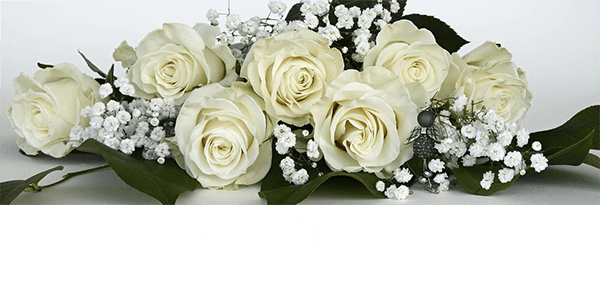 Obituary for Sr. M. Catherine Green, IHM | DellaVecchia, Reilly, Smith & Boyd Funeral Home, Inc. 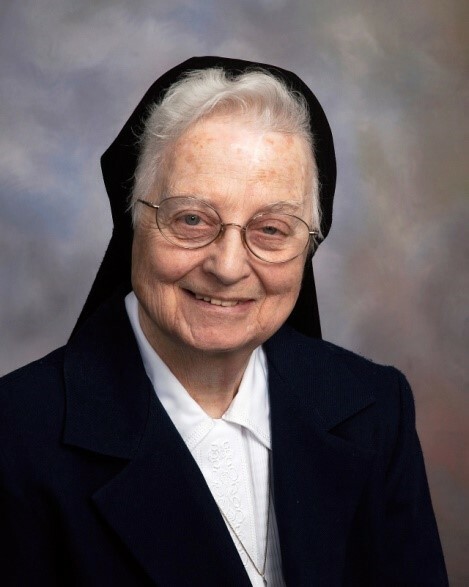 Formally Sr. M. John Aloysius, IHM on February 5, 2019. In addition to her congregation of IHM Sisters, she is survived by her loving nieces, nephews and grandnieces. Predeceased by her parents John Aloysius and Catherine Fagan Green and sister, Anna T. Powell (Daniel). Religious, relatives and friends are invited to her visitation from 8:30-10:15am, Saturday, Feb. 9, 2019 at Camilla Hall, 100 Maxis Dr. Malvern, PA 19355; followed by her Funeral Mass at 10:30am. Int. will be in Immaculata Cem.